The meeting is organized annually by one of the Catholic Eastern Rite Churches present in Europe. Since 2009, CCEE has given its support to this meeting. 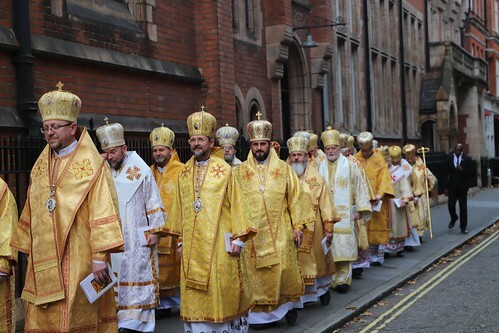 This year the meeting will take place in London (Great Britain) on the occasion of the 60th anniversary of the establishment of the Apostolic Exarchate for Ukrainians in Great Britain, since 2013 - the Ukrainian Catholic Eparchy of the Holy Family. Photos of the meetings are available here. Other photos are available on the Flickr page of the Bishops' Conference of England and Wales. Please follow the information given for the Credits.